Red Tag RV Sale Going On Now! Get ready for the once a year Red Tag Sales Event at ExploreUSA RV Supercenter! We have amazing deals on a huge selection of new Fifth Wheels, Trailer Trailers and Toy Haulers in stock and ready to roll. From now until August 1, specially marked 2018 RVs are priced to move! 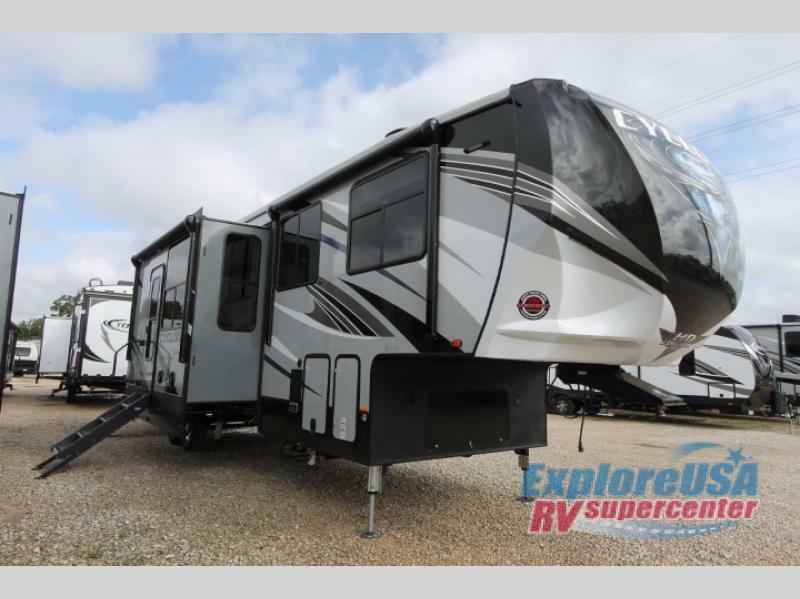 Hot Red Tag RV Sale deals will save you thou$ands on a new RV thanks to the exclusive ExploreUSA dealer discount. Visit one of our 9 RV dealerships located all throughout Texas. From Dallas/Fort Worth to Houston, San Antonio to Austin and everywhere in between, there is a local ExploreUSA RV Superstore near you! Don’t miss out on summer camping fun! Make your RV dreams a reality with these special Red Tag RV Sale markdowns. 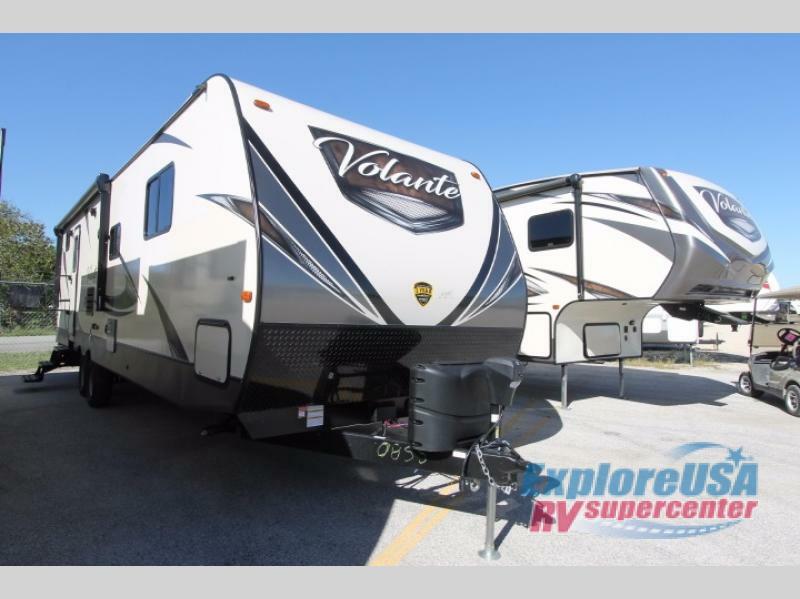 Contact ExploreUSA RV for a personal tour of our wide variety of lightweight campers, luxury fifth wheels, bunkhouse travel trailers and cutting edge toy haulers. Our experienced RV specialists will help you find just the right RV to suit your travel needs. 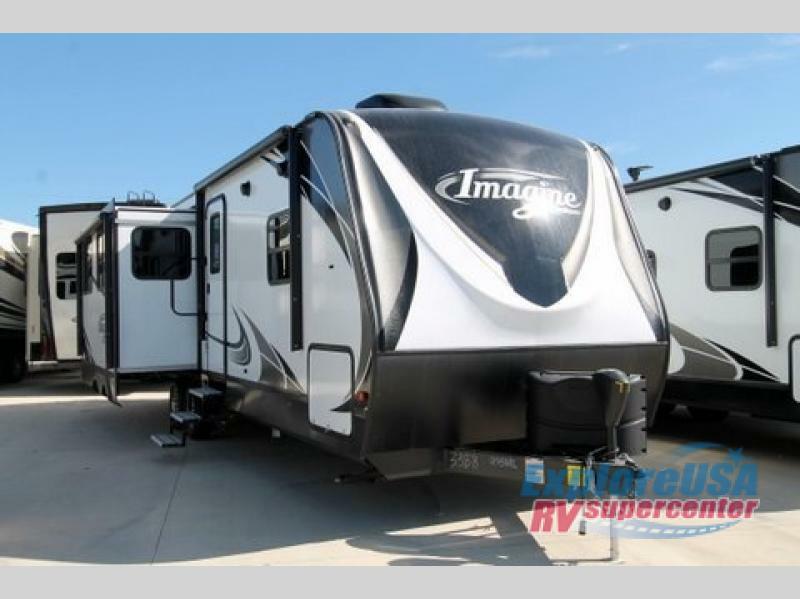 Upgrade your old camper and vacation in residential comfort with quality travel trailer brands such as CrossRoads Volante, Grand Design Imagine and more. 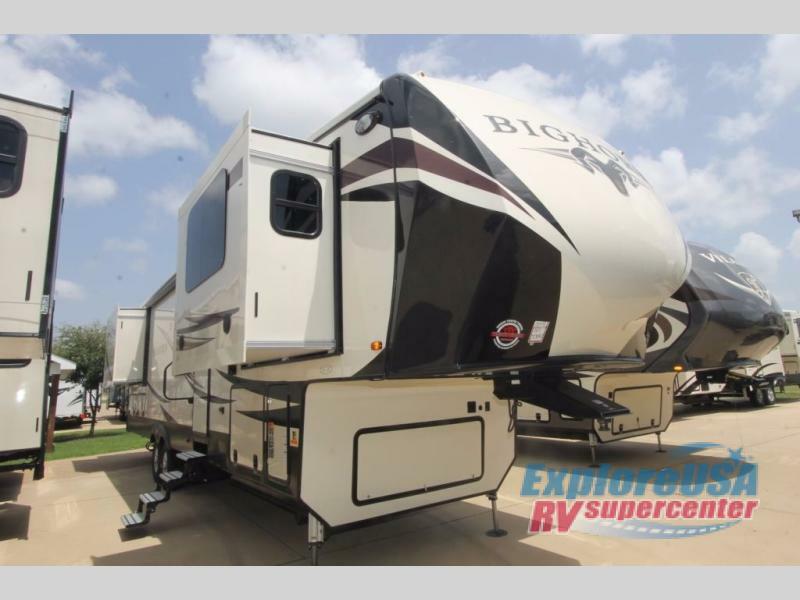 Ready to live part time or even full time in a luxury fifth wheel RV? We have top of the line extended living fifth wheel brands such as Vanleigh’s Vilano, Heartland Bighorn and Grand Design Solitude. Get your motor running with a party-ready toy hauler at enormous Red Tag savings. Fifth wheel toy hauler brands such as Heartland Cyclone, Dutchmen Triton and Grand Design Momentum are marked down and moving fast! Get in early for the best selection of special Red Tag RV Sale inventory. Sale ends August 1, so hurry in to your local ExploreUSA RV Supercenter today!